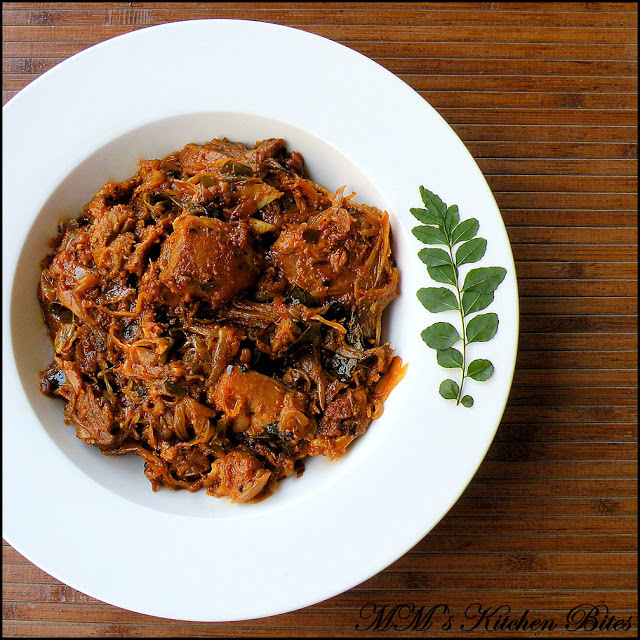 Home Black pepper Mutton Pepper Fry…real food!! Option: you can add in some tomatoes if you want…increase the oil by 1 tbsp. Use 2 finely diced onions and when they soft, add in 3 finely chopped tomatoes. Let the tomatoes go mushy and release oil before adding mutton. This will give you nice smooth thick gravy. Previous articleMeen Molee/Fish Molee/Kerala style fish curry cooked with coconut milk …Annie’s Song!! !